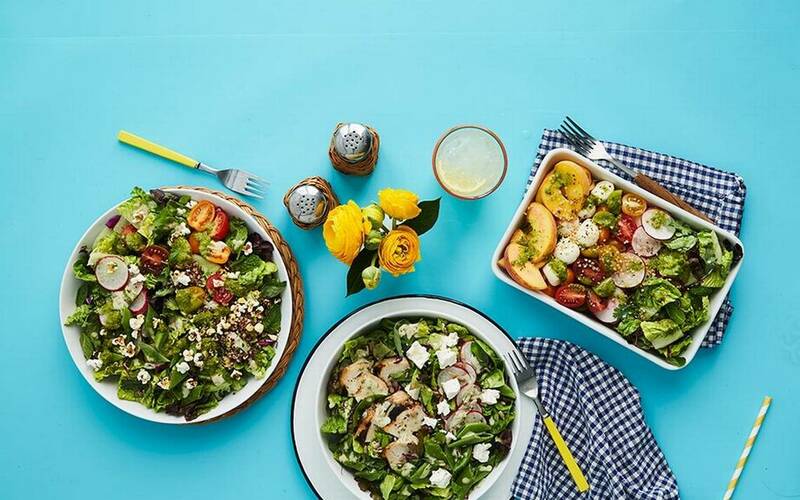 Will Chopt Creative Salad Co.’s second Triad location at Friendly Center – which Triad Business Journal reported last week was under construction – be its last in the foreseeable future? Colin McCabe, who co-founded the restaurant chain that specializes in salads featuring locally sourced ingredients, talked to TBJ about possible expansion past the first two locations (the first is in Winston-Salem’s Thruway Center). McCabe was in the Triad last week checking on the future Friendly location – planned to open in late spring – and the Thruway restaurant. He said he’s also looked at a few possible future Triad locations, but didn’t reveal any of those spots. When asked about the Palladium area, a high-traffic area in High Point, McCabe said he hasn’t been there. Chopt, founded in New York City in 2001 by McCabe and Tony Share, has 59 company-owned locations, according to McCabe, including nine in North Carolina. After expanding south along Atlantic coastal states, Chopt has moved into the Atlanta and Nashville markets. McCabe said the company is wary of over-saturating markets, and is determined not to franchise or go public. Nicholas Marsh has been the CEO since 2011. After beginning in New York City then branching into Washington, D.C., Chopt is focusing more on suburban locations. Three of the N.C. locations are in metro Charlotte, two are in Raleigh, and the others are in Chapel Hill and Wilmington. Primarily a lunch destination at its New York locations, McCabe said Chopt is making a concerted effort to increase its dinner business. Where will Chopt go next in North Carolina? McCabe said the company is taking a hard look at Asheville. Though the company realizes that by using local food sources taste can change slightly by location, McCabe said Chopt wants to be consistent in its standards.